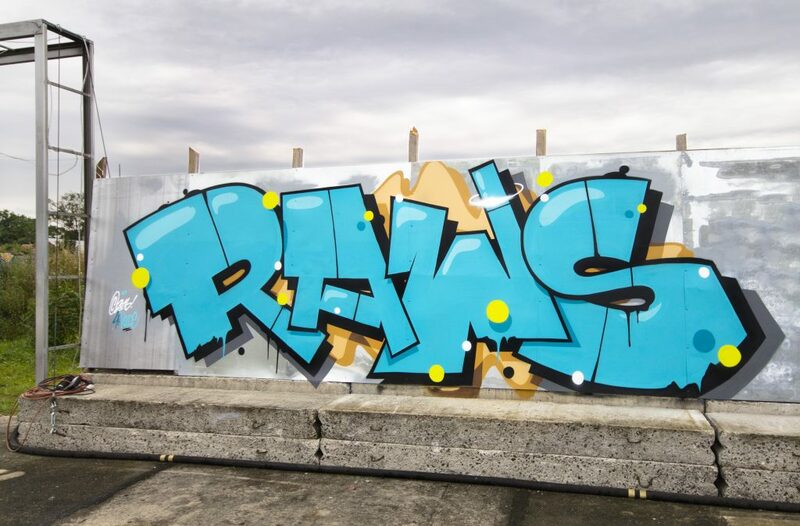 For over the last thirteen years, RAWS aka RawsOne has been contributing his brand of vibrant murals, sketches, and personal design to Berlin’s well-established graffiti scene; acting not only as a link between the past and present, RAWS is doing his part to make room for Germany’s next wave of writers, ensuring the culture thrives. 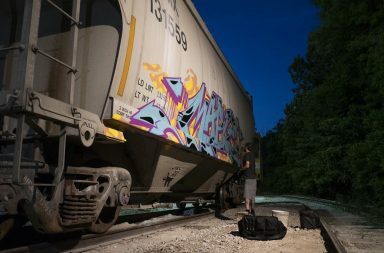 I had the pleasure to contact Raws and piece together the following interview covering the origins of his graffiti career; his motivations for contributing; and the love of his crew(s). Ladies and gentlemen, I present to you RAWS. 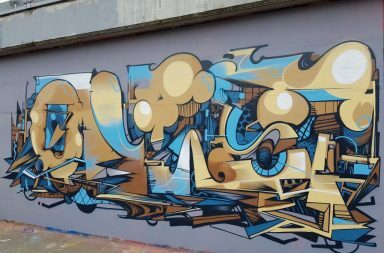 I am a graffiti artist from Berlin/Germany. I started to take writing serious in 2004, but was into sketches and stuff some years before. My crews are Super Bad Boys and Offcrew. Where did the name RAWS come from? Is there a special meaning behind the moniker? looked and sounded nice. The fact that the name is close to the word “RAW” is added flavor. I realize it is not easy to do, but how would you describe you style of work? do the semi-wild style, but I also love to do very simple letters, which more people can relate to. In you opinion, aside from peronal style, what differentiates you from other artists, today? I think one of my strengths is my variety. 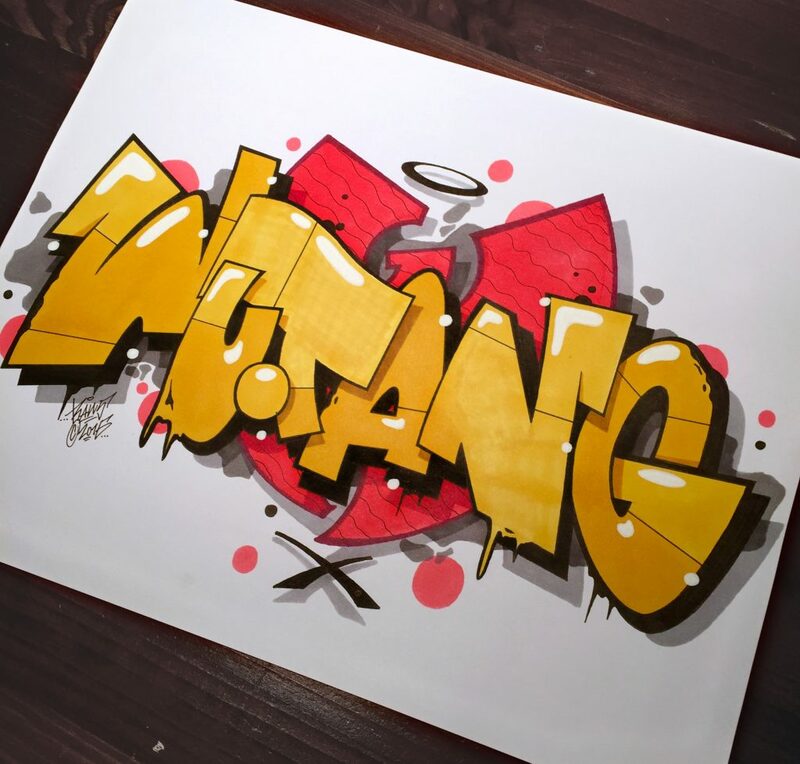 I do abstract paintings, produce videos, paint wild style, do simple letters for me it is important to do that different stuff, because otherwise I would get very bored after some years. On the other hand, there is so much, which I struggle. Like characters or photo realism for example. Since you consider variety and range of work artistic strengths of yours; what then, for the sake of self-critique, would say is your artistic weakness? If I were to list any weakness, I would say it would be “Characters”. I do like characters, but it is not my business (forte). I like to paint abstract and very graphically. I did some characters with abstract elements, but for me, personally, it is more interesting to play with letters and forms. Understood. 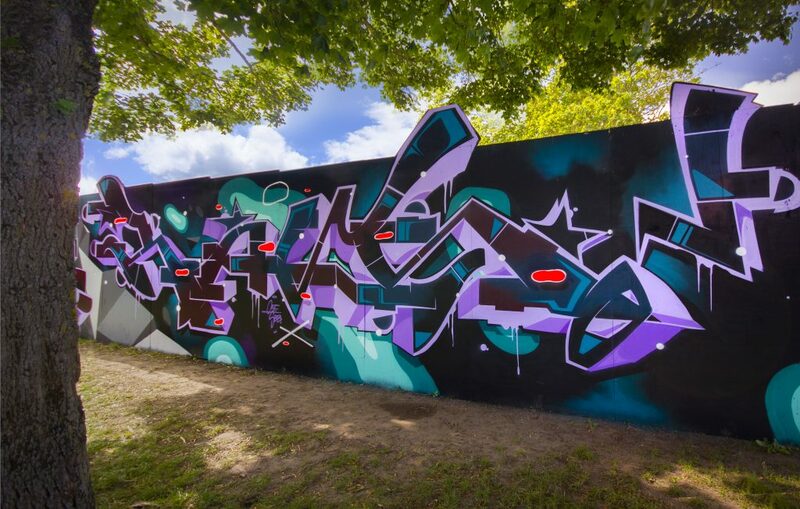 Now, I want to go back to the culture itself for a second and as ask what exactly does graffiti – the artform and culture – mean to you? A lot! My whole youth was defined by graffiti. I have so many stories, which I could not tell without. Nowadays I earn some of my money just because of graffiti. I met so many nice people from all over the planet. I think graffiti is one part why I am who I am as human. 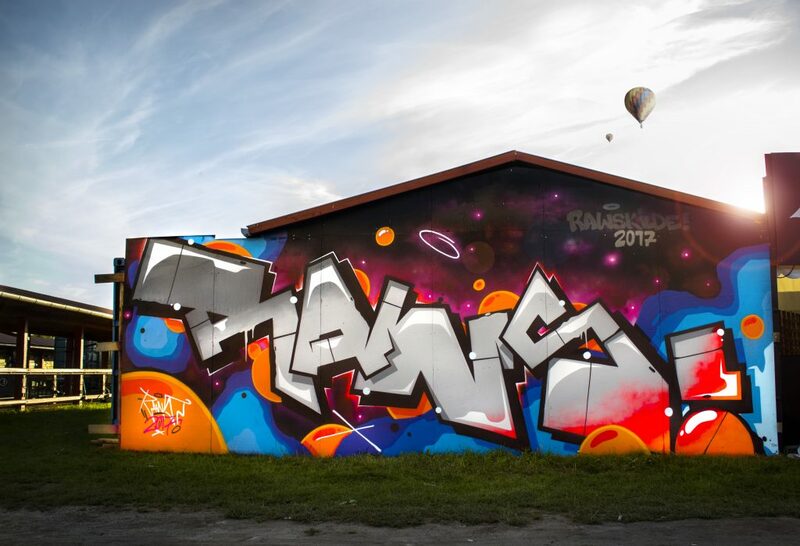 Since graffiti played such a high role in your development who were some of the graffiti artists that inspired you to get into this culture? 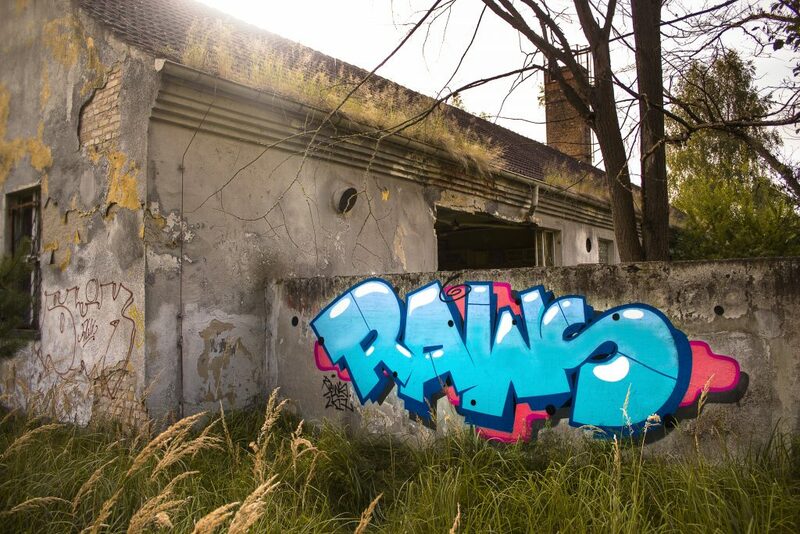 Who sparked that artistic side of RAWS? I was addicted to Berlin’s graffiti legends. People like Odem, Amok, Cantwo, Bisas, Loomit, and Bates – just to name a few- really represented Berlin at a high standard. They helped spark my imagination. 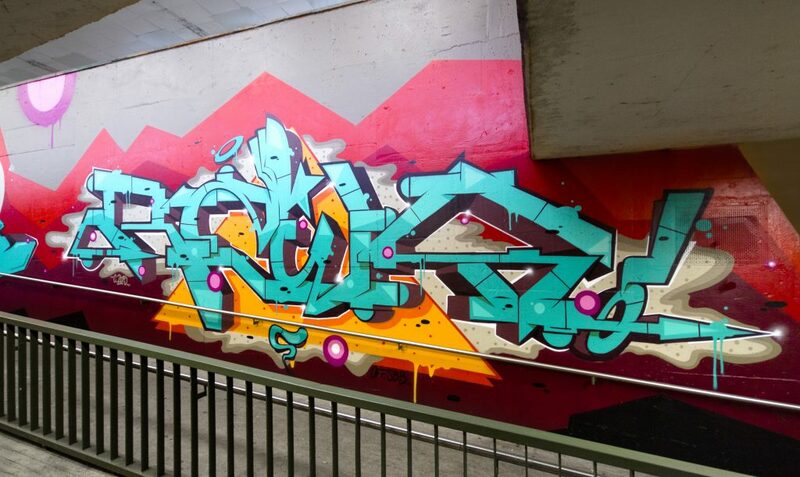 Germany has a strong presence in the graff scene and is seen as one of the pillars in the culture. In order for it to stay relevant in the world stage who are some of the people, in your mind, keeping the scene alive? I would tell people to check out all my crewmates! Additionally check out writers like: Hr.v.Bias, Base23, Boaone, Rocco, Drikthevillain, Dxtr, Weam, Akte, Rism and many more. I can’t remember everyone but those are the first names that come off the top of my head. Crews: 1up, Berlin Kids, Dns, Bad, Off for example. Earlier you mentioned one of your crews, the Super Bad Boys. 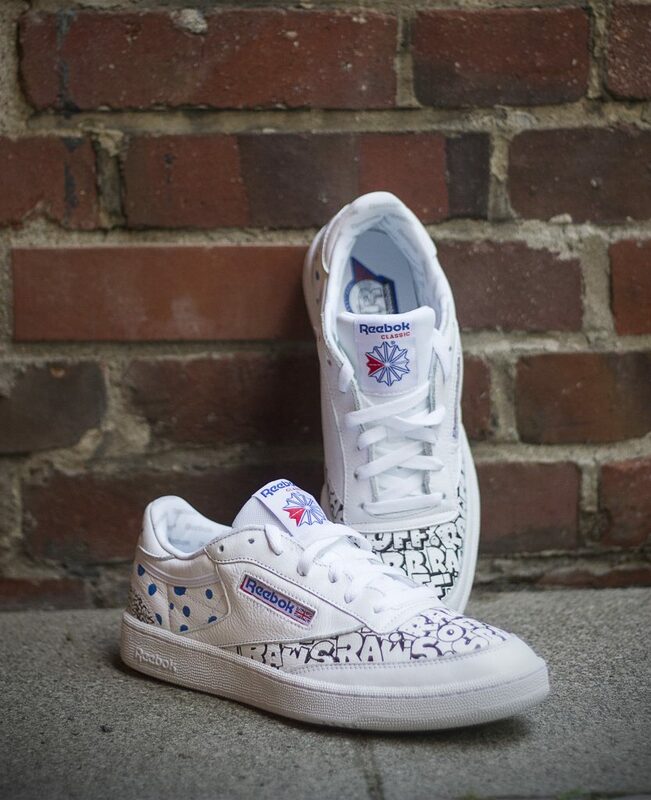 I am curious to know more about them so what can you tell me about SBB and their contributions to the culture? 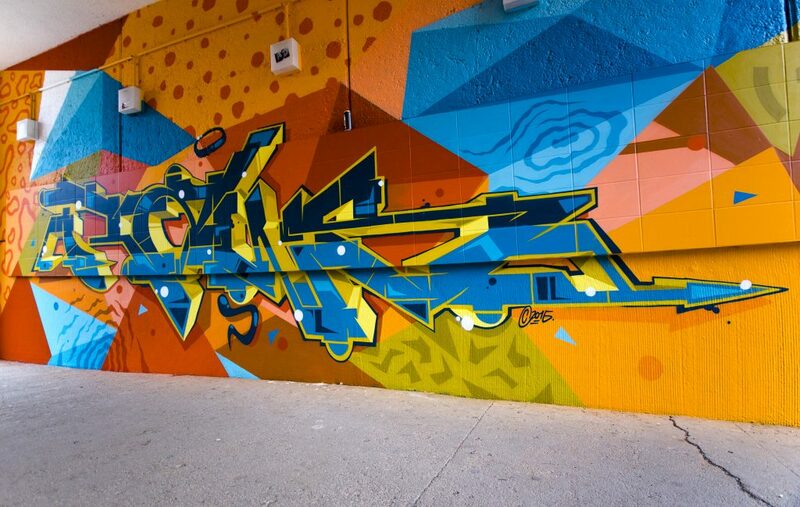 Super Bad Boys is an international crew with a nice variety of different generations of artists. us: Lovepusher, Sbeck, Nolac, Stan, Hocus, Kayo and Kry are the others. We have a wide base of personalities and technical styles. The next big project I am involved is the “Artcaden” Project in Berlin. 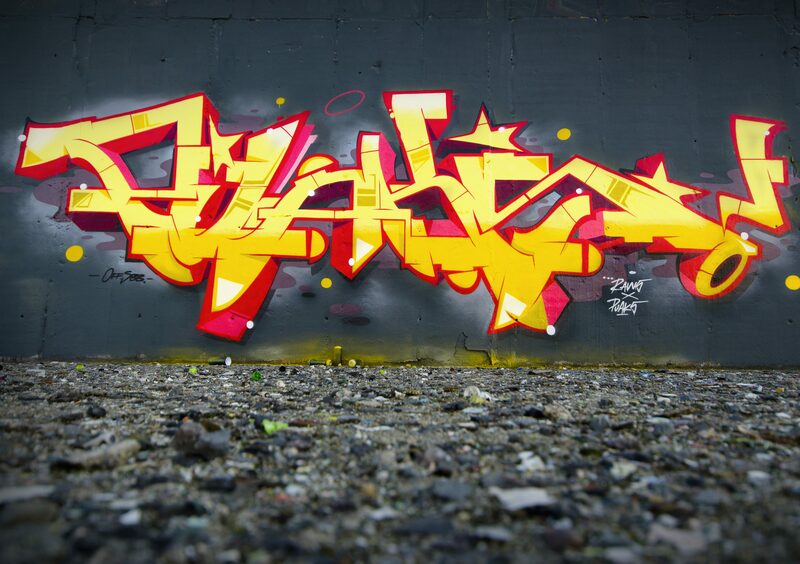 Together with Skenar and Stereoheat, we paint a big room with classic graff lettering as well as some abstract stuff. The room is over 250 m2 Vernisage is it opened on October the 19th and it runs for 3 month in the Wilmersdorfer Arcaden. I strongly encourage anybody in the area to come through and check it out. Winding down. 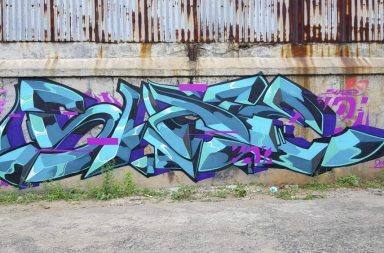 I want focus on giving back to the culture: What advice would you give to some of the younger writers trying to make their way in the world of graffiti? The best advice I would give to a younger writer would be to not do this for the money but rather pursue it for the love of graffiti. That is the most important thing. The rest (money and popularity) comes by itself. Paint a lot and you will improve. Another good decision is to get in contact with better, more seasoned artists -higher skilled artists- and learn as much as you can from them. There subtle improvements you can pick up from vets that can help you improve in ways you never imagined. Lastly, keep striving to be the best you can. A true artist will evolve his or her skill-set constantly. Shout-outs. Who are some people you would like to thank or recognize for supporting you throughout the years? That is probably the hardest question to answer, because you cannot possibly say Thank You to everyone. But here are some of the most important homies I want to acknowledge: Stan, Skenar73, Dejoe, Stereoheat, Offcrew.